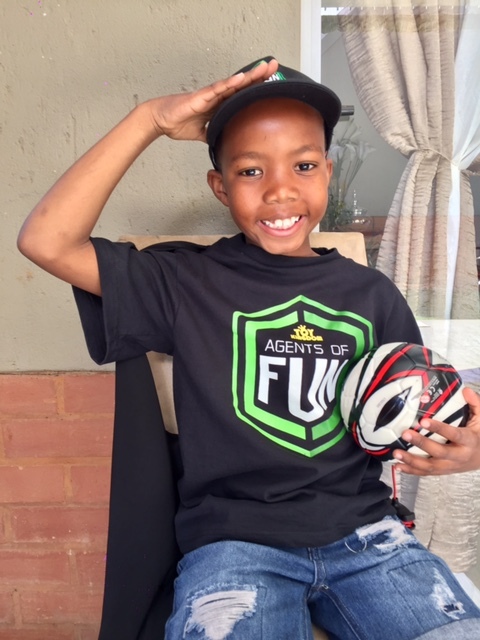 Hey Mamas, allow me to hand-over to my little man to tell you all about his experience of reviewing the Messi Training System from Toy Kingdom, in his prestigious role as an Agent of Fun! Watch his review below and if you think your child would love to review a toy of his/her own at home, why not record and upload it for a chance to win a new toy every month, until Christmas, courtesy of Toy Kingdom?! 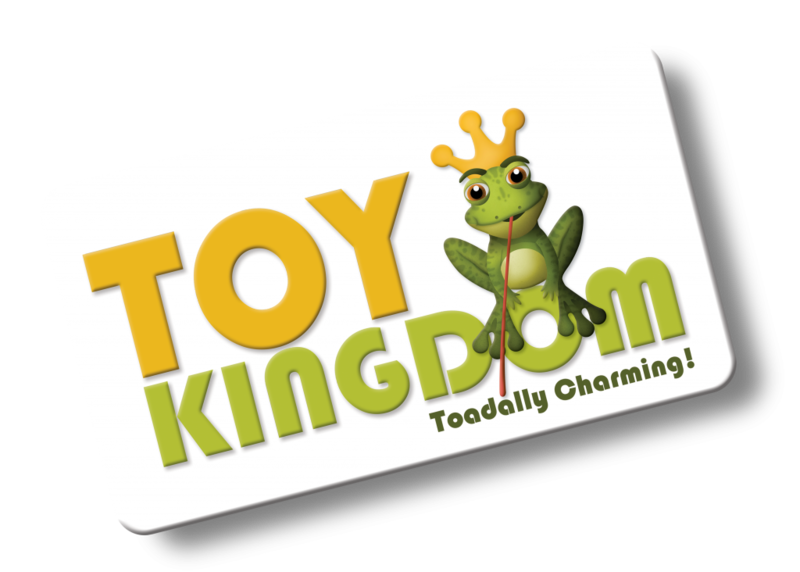 This nationwide talent search and competition takes place to identify four children to become Toy Kingdom’s Agents of Fun and become little brand ambassadors. 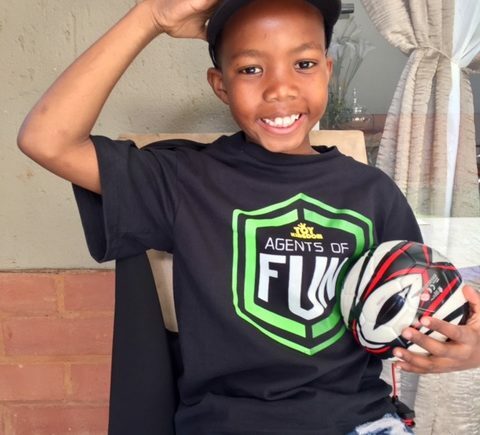 He’s a soccer fanatic so his experience was priceless and he tells me he wants to do more reviews, so watch this space! Over and above the soccer skills, I think I have an undiscovered television star in him. This experience is all about your little one having FUN, so your video doesn’t have to be professionally done / too serious, just cute. Winners will be announced on social media. Good luck, I can’t wait to see them! 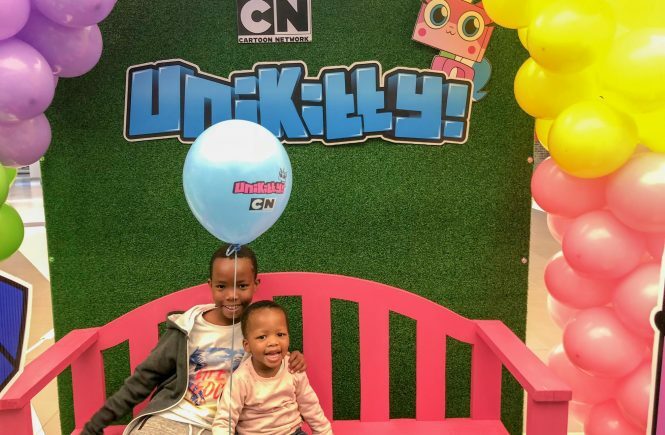 Cartoon Network: UniKitty + WIN tickets to CN Live! This is brilliant ! I love they have done this and your little man is a pro! We will definitely be entering, my little guy’s favourite thing to watch on you tube is “Ryan’s toy review” haha. Oh my Gosh,Lesedi you are brilliant..Such a wise and well spoken young chap. Khumo is going to learn so much from you ? ?